Top Promotional Products CO.,LTD was established in 2003. 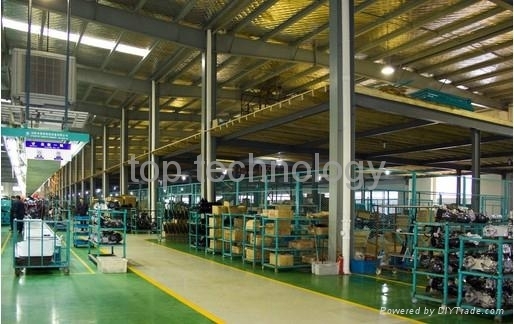 We specialize in the manufacture of Mobile Phone ,Bluetooth Headset and other products. Depending on quality products and comprehensive service, Buyers throughout North and South America, Europe, Asia and the Middle East source products from us. And, last year alone, we sold more than USD50million worth of our products to customers in those markets. To meet your volume requirements, our 3,000-square-meter production facilities house four production lines equipped with injection, painting, silk printing, SMT and assembly machines. And we employ 500 staff with the ability to produce up to 100,000 PCS items each month.